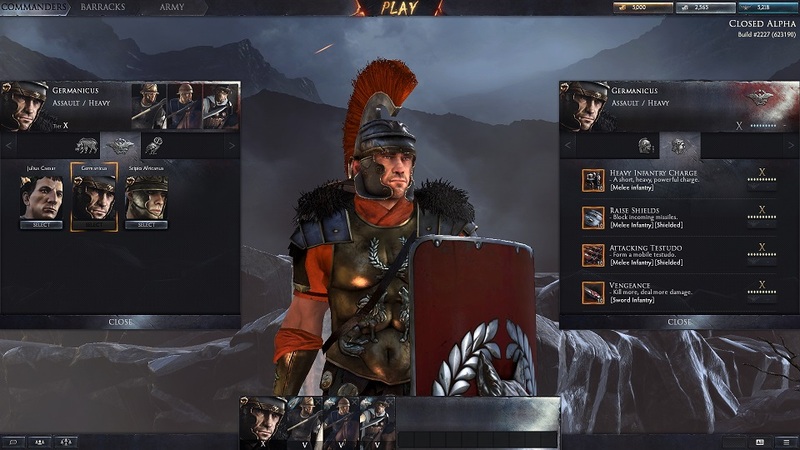 During its closed beta, I felt like Total War: Arena’s progression reminded me quite a bit like the system for World of Tanks. That’s not the only thing the two games are going to share, as an agreement was announced today that will see Creative Assembly’s free-to-play strategy game published by a new arm of Wargaming. It seems like a sensible move, merging CA’s strategic gameplay chops with Wargaming’s F2P expertise — not to mention, as stated, access to Wargaming’s customer base. Will this mean you can log into your Total War: Arena account using your Wargaming ID? Will the cash shop for Arena — which I thought to be quite fair — change significantly? (It probably would have had undergone some changes during the long layoff since beta ended anyway.) And what other games will be added under the Wargaming Alliance banner? We’ll keep you informed as new information becomes available. For now, what do you think of the news? TW:A had a major Wargaming vibe going even before this transition. It makes all the sense in the world for the to partner up. Wargaming already has a huge established playerbase that likes tactical games based on history. AND they have lots of experience publishing F2P games both in Asia and in the West. When is it coming out, that is the question.